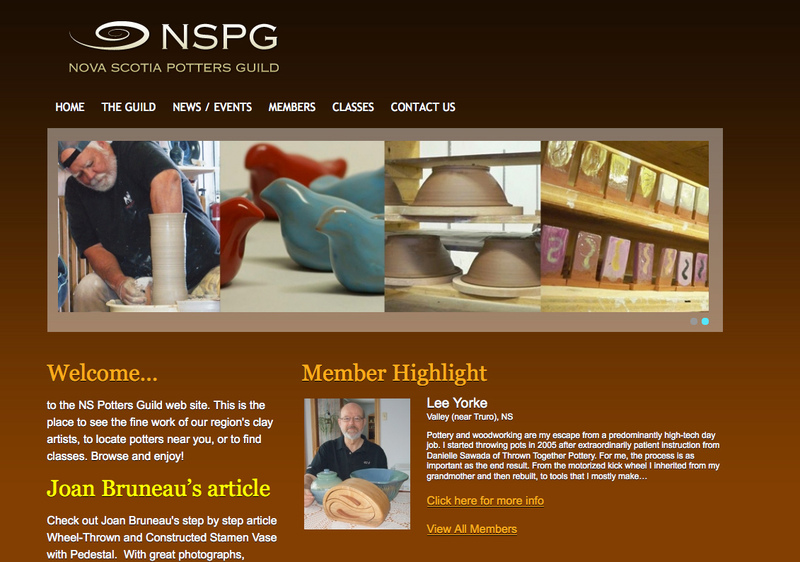 Nova Scotia Potters Guild needed a new website to replace an old and outdated site. They needed a site that was clean, useable and most of all easy to update. We came up with a site that is very easy to navigate and manage.